Our Price: $64.00 Ships in 1 day. Comments: Extremely good condition, like new. Publisher: Published by the Author, 1990. Hard Cover, 57 pages, 8.25 x 10.25. Here is the Second Edition of Thomas Priester's catalog of United States Beer Stamps. It is part addendum to the First Edition (discussing recently-discovered beer stamps), and part revised value guide. From 1866 to 1955, every keg of beer leaving an American brewery was required by Internal Revenue Law to include a Federal beer stamp pasted over the keg's bung. 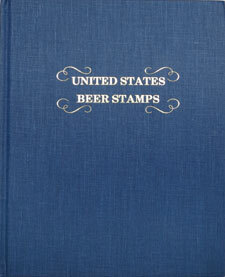 This unique book is a detailed catalog of the many beer stamps issued by the U.S. Government over the decades, showing the beautiful artwork of each time period. Generally, beer stamps tend to be very scarce, as they were legally required to be destroyed at the time the keg was tapped, making this book a valuable historical record of an important aspect of brewing history. 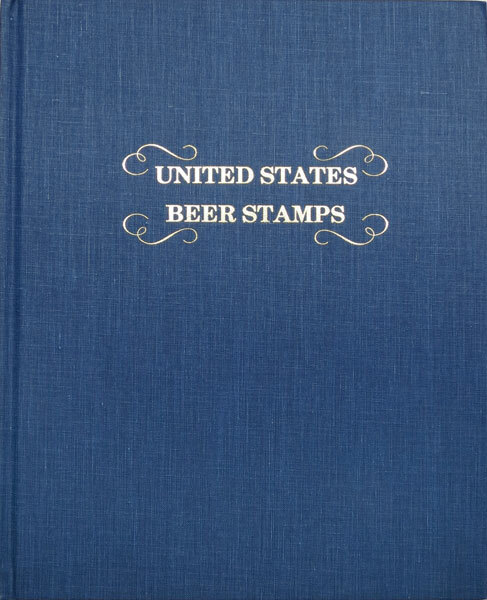 » Also available: United States Beer Stamps, Second Edition.